Here in Salem, Oregon, spring is a long awaited time of year. After the dark days of winter, the brighter, more colorful days of spring are a welcome sight! 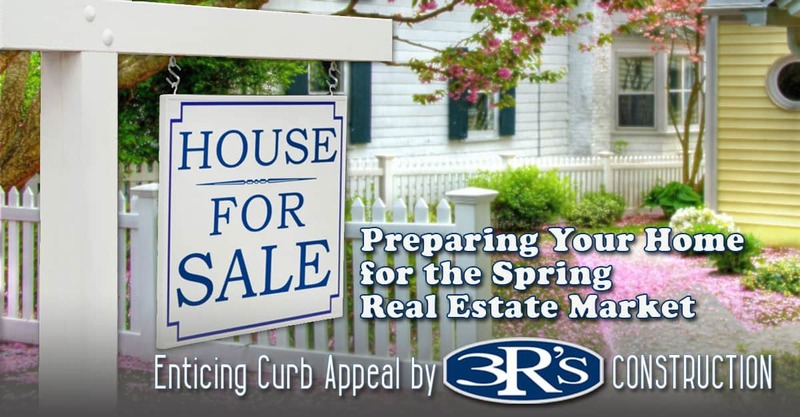 If you’re going to put your house on the market, it’s a great time to work on curb appeal. That means doing projects beyond spring cleaning. It means presenting a healthy home that is in good repair and making sure your house looks its very best. In part one of Preparing Your Home for the Spring Real Estate Market; we focused on the health and safety of your home by reviewing mold and radon. In part two, we discussed the importance of repair and remodel so that your house highlights its best features, especially kitchens and bathrooms. In this series finale, part three will highlight the value of curb appeal. 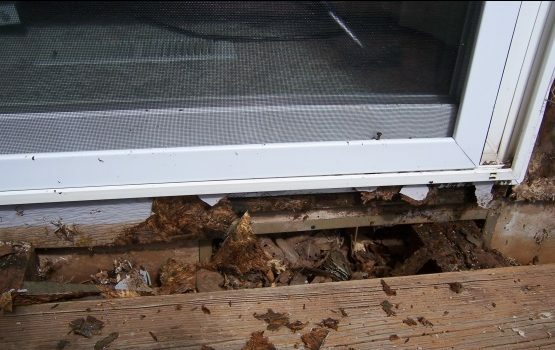 We’ll cover dry rot repair, siding, exterior paint, and the impact of a beautiful deck, patio, and fence. Real estate agents agree that making a good first impression is profoundly meaningful. Decisions by many home buyers will be influenced by their first impression, even from a brief drive-by. While most people won’t see dry rot from a distance, it’s often visible upon a first visit. What you should especially be concerned about, is dry rot that you can’t see. Home inspectors will find dry rot that needs repair, and that could hold up the closing process. So, before you get to do any of the fun and pretty part of curb appeal, get the dry rot repaired correctly so that exterior paint, decks and patios look impressive. Good pruning of your landscape not only adds to the curb appeal, but also helps with the longevity of your home’s siding. Low hanging branches and shrubs can rub against your house and cause damage. Plantings that are too close can hold moisture and that’s what brings on dry rot and mold. Of course, if there’s significant damage or dry rot problems, that siding should be repaired and replaced for the best exterior paint results. Most outdoor living takes place in our back yards. Make sure your deck or patio has solid rails and steps. Safety is critical for families with small children and for our “seasoned” citizens. Another safety feature is a solid fence in good condition. A barrier at the property line brings security as well as privacy. 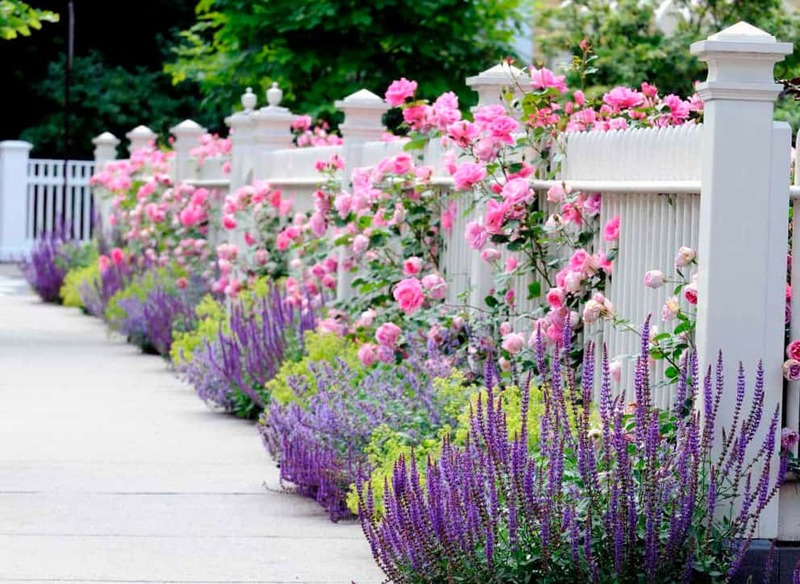 And what’s more heartwarming that a white picket fence around the front yard? Super curb appeal! Salem, Oregon has a great selection of real estate agents available and the one you choose can help you determine the curb appeal projects you should work on before you put your house on the market. The exterior of your home needs to be clean and tidy, just like the inside! 3Rs Construction has the experience you’re looking for when you need dry rot repair, siding, or exterior painting. 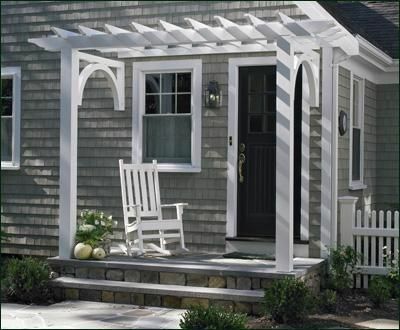 And if you need a new or repaired deck, patio or fence, we can do that too! 3Rs Construction Management, LLC is a licensed general contractor and can help give your house the curb appeal desired by today’s home buyer. The professional team at 3Rs is proud and honored to serve Salem, Oregon and the surrounding area. Please contact us by phone, 503-363-1059 or use our online contact page to schedule a free estimate. We hope to visit with you soon!